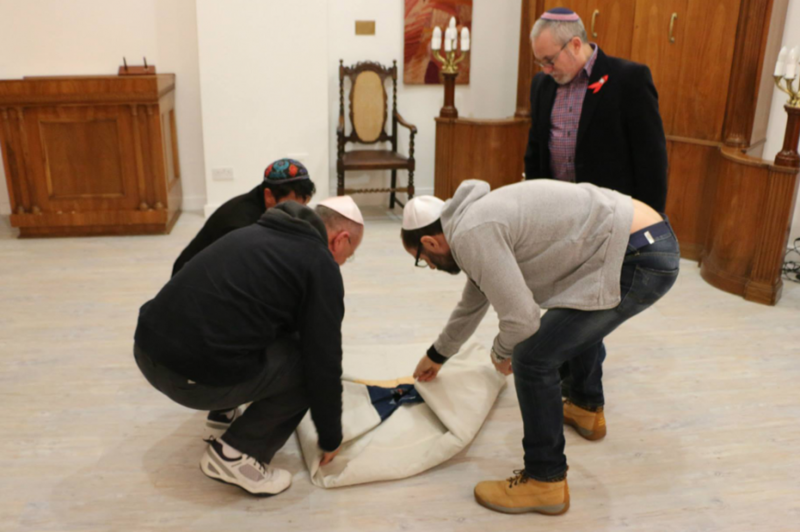 The Ritual Bricolage workshop is an exploration of how LGBTQI Jews in Britain can reclaim something that has perhaps been denied to us in the very gendered and traditional world of Judaism. Sometimes rituals can be very meaningful if we feel a part of what is going on. But how can we as LGBTQI Jews bring our whole selves into sharing with others our connection to Judaism? What is our part in all of this? What is our story in all of this? During this evening we will explore how we can bring our whole identities into our practice of Judaism – our sense of spiritual identity; our sexual identity; our sense of gender identity. We will be looking at ritual and how we can reconstruct ritual through ideas, objects, items that have a deep meaning for us. Participants are encouraged to bring along a memory, a little physical item, a keepsake, or memento. It could be a memoir of a time in our life, a piece of writing, a song or fragment of music, or a photograph. All of these things will have a story to them, and together with these fragments of meaning we’ll look at how we can work on our stories, how we can share them – or how, having explored them fully, we may choose to know them and to hold them for ourselves, and in doing so, take our rightful place alongside others. Whatever we choose we’d like to invite people to think about what they might like to bring along, either physical or not, to the workshop. RR has invited professional storyteller Sef Townsend to facilitate this session and Photographer Mary Humphrey will document this event ethnographically, as with all RR activities – if you prefer to stay away from photography or any other recording medium, that’s fine, just let us know. To sign-up and more details, please email Ritual Reconstructed project community coordinator Surat-Shaan via ritualreconstructed@gmail.com by Tuesday 28th July 2015. Limited places available.